Ugly Christmas Sweater Party Santa Hats . Santa hats are always a hit at any ugly sweater Christmas party. 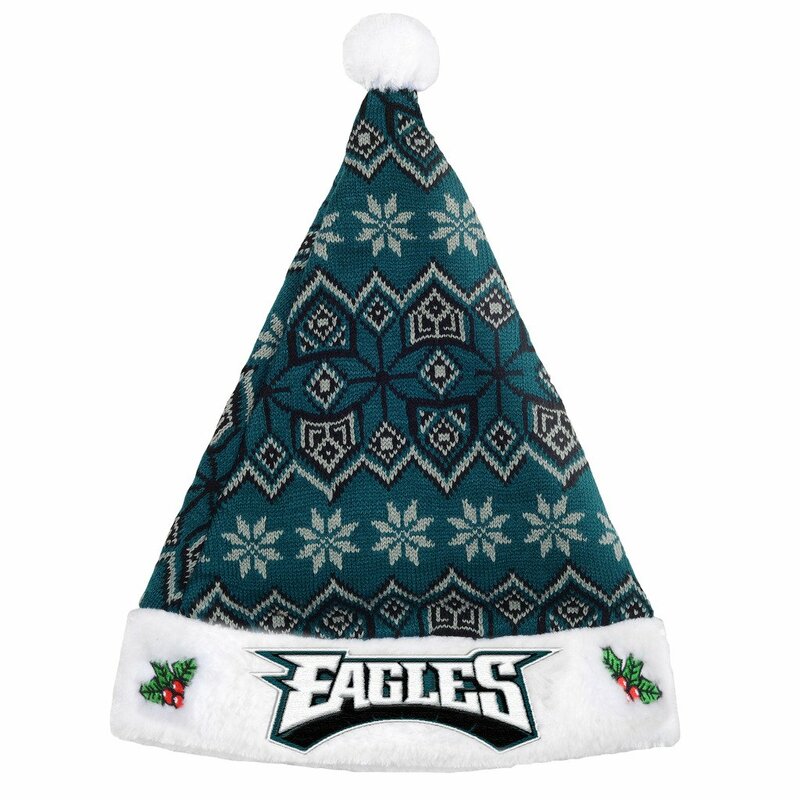 There are Santa hats are available in a wide variety of holiday themes. 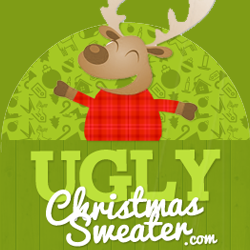 Below, I share with you some of the most popular themes and colors for Santa Hats. 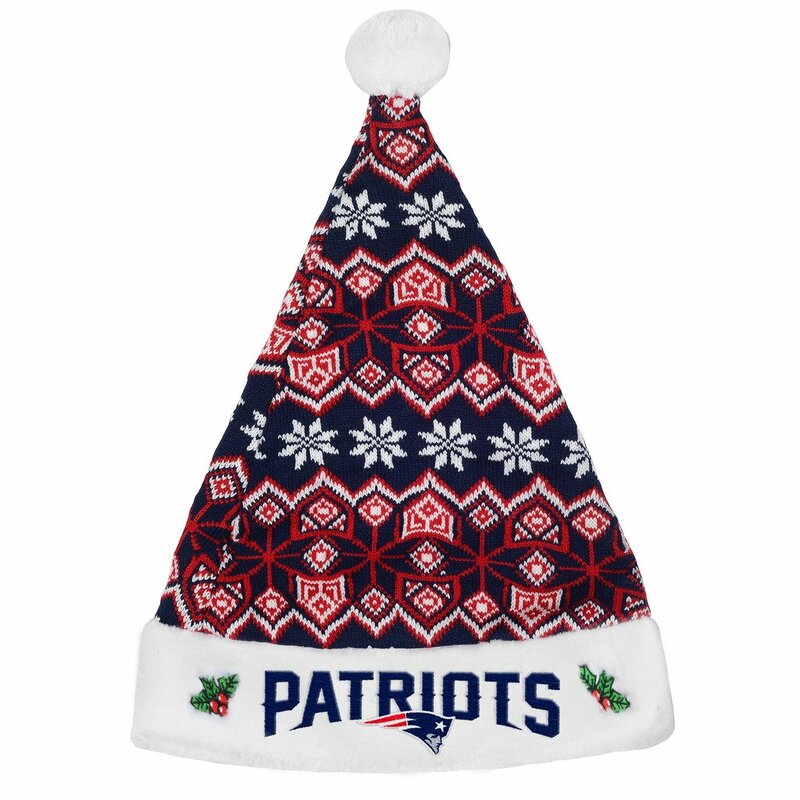 You can pick out a Santa hat in a theme or color that you like best. If you’re hosting a holiday party, there are options for bulk orders too. 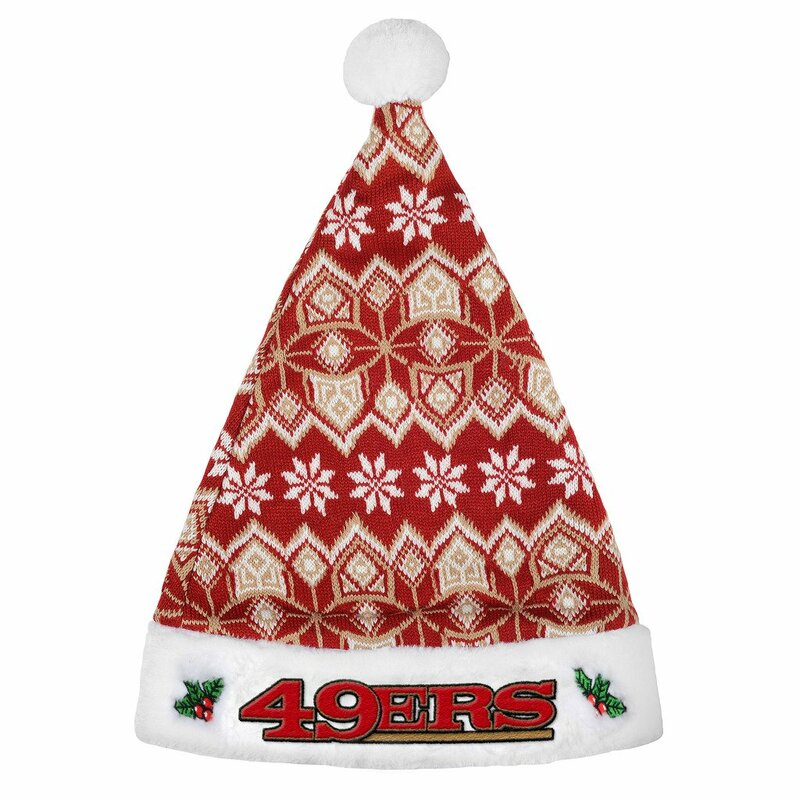 There will be classic red and white Santa hats. 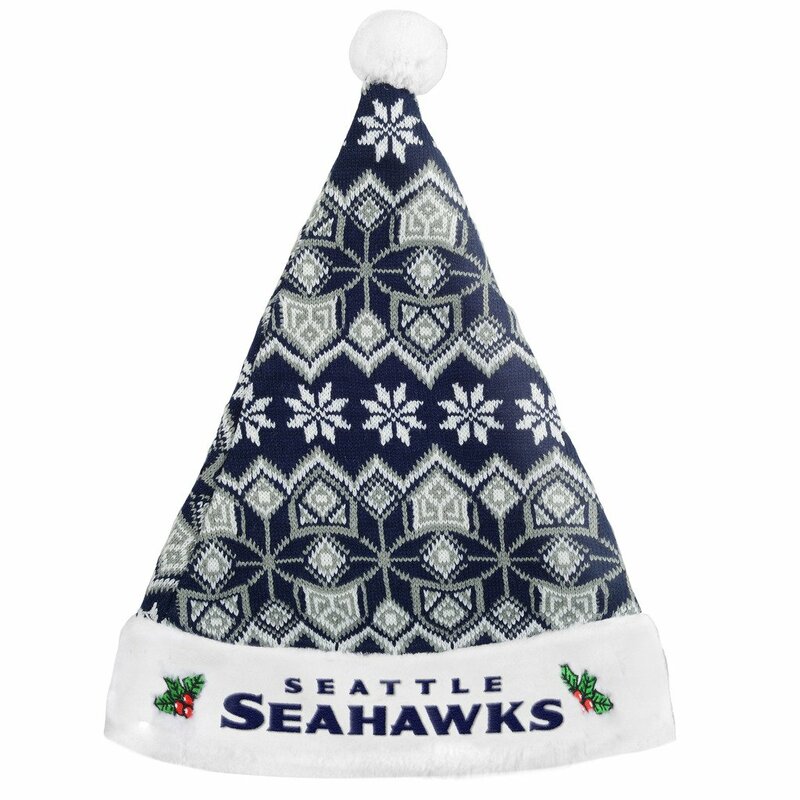 Green and white Santa hats, Santa hats from NFL sports teams, and light up Santa Hats. 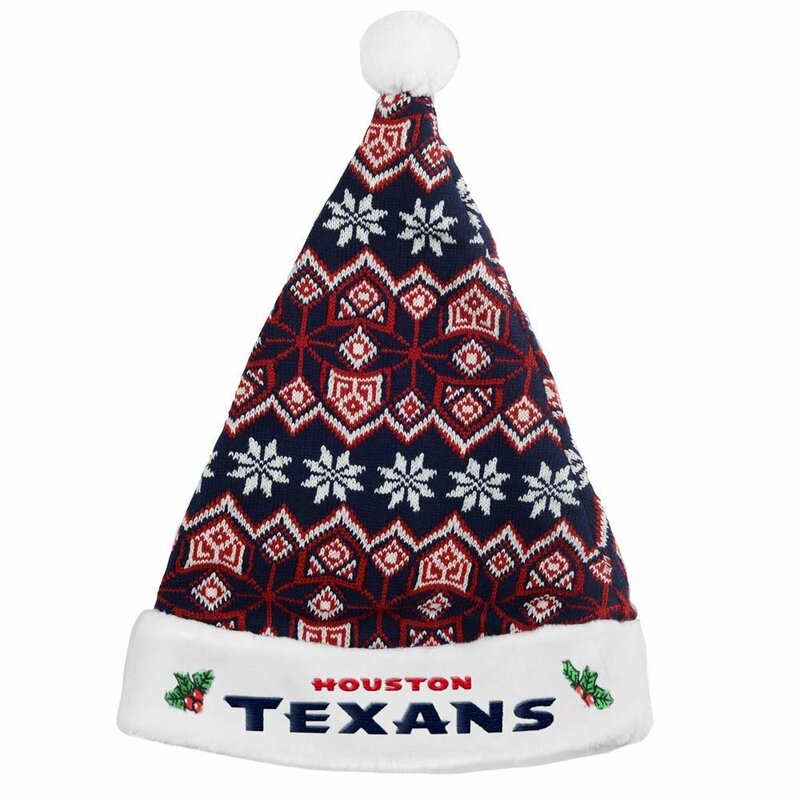 There are two styles of NFL football team Santa hats available. The first style only has a few teams, but the second style has a lot more team choices to pick from. I am not showing every team available, but this is most of them. Click the images to see the rest of them. Red is perhaps the most popular color during Christmas. There are a lot of options for red Santa hats for ugly Christmas sweater parties too. 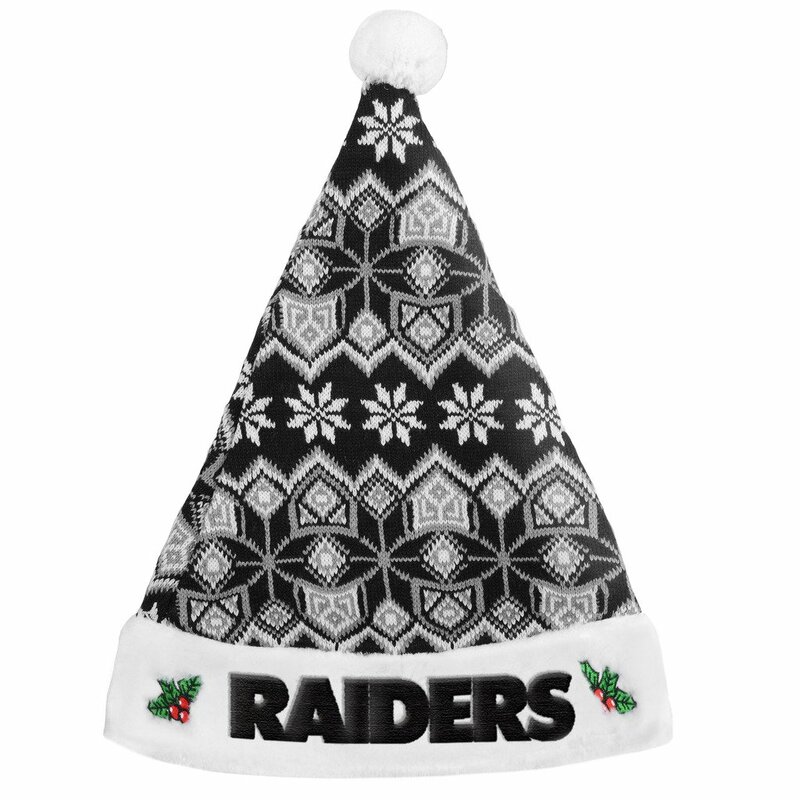 Scroll through these Santa hats and pick out your favorite one. The next most popular color for the Christmas holiday is green. 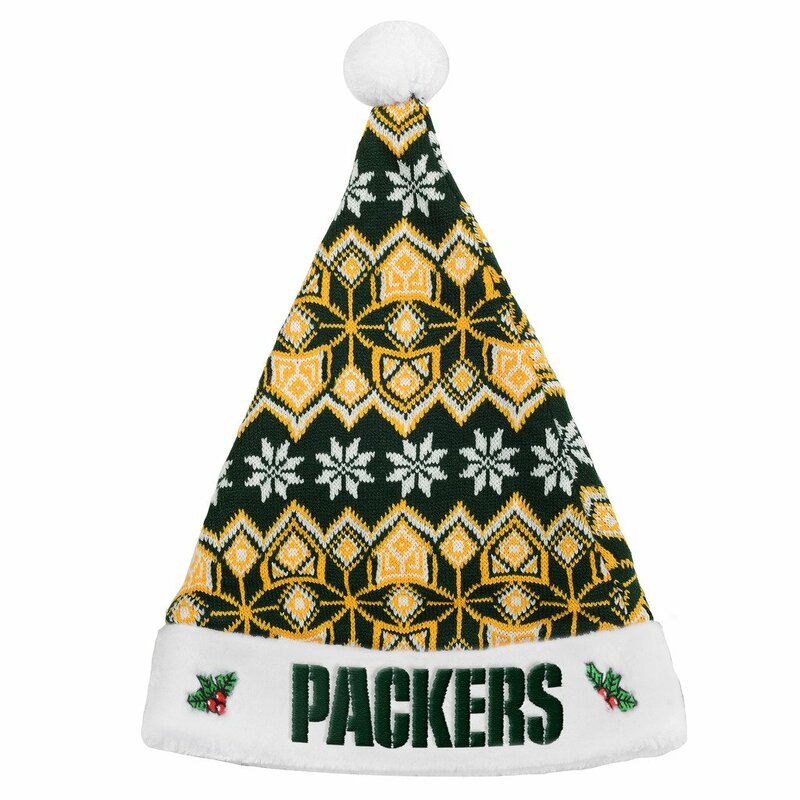 Here are green and white Santa hats. They would be perfect for ugly Christmas sweater parties. 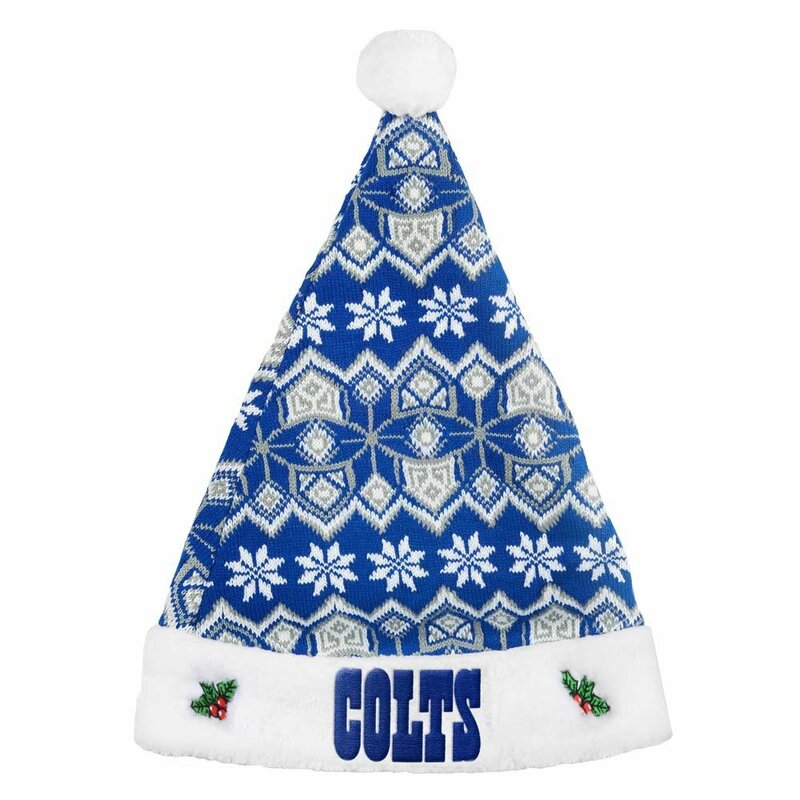 Do you want to add a little extra bling to your Santa hat? Get one of these LED light up Santa hats for your holiday party. 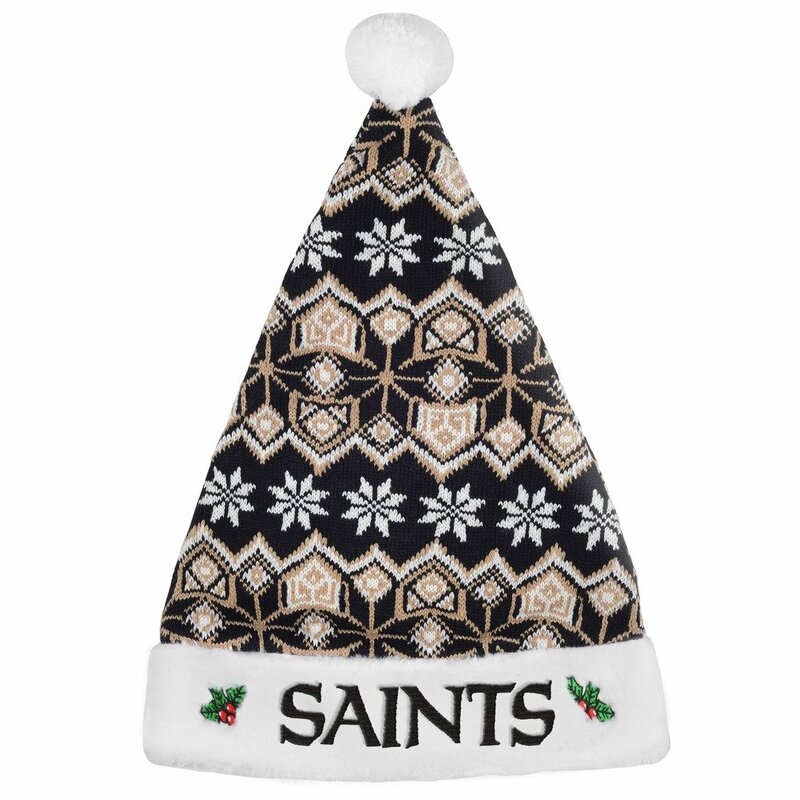 You can order Santa hats in packages of 2 to 100 Santa hats. 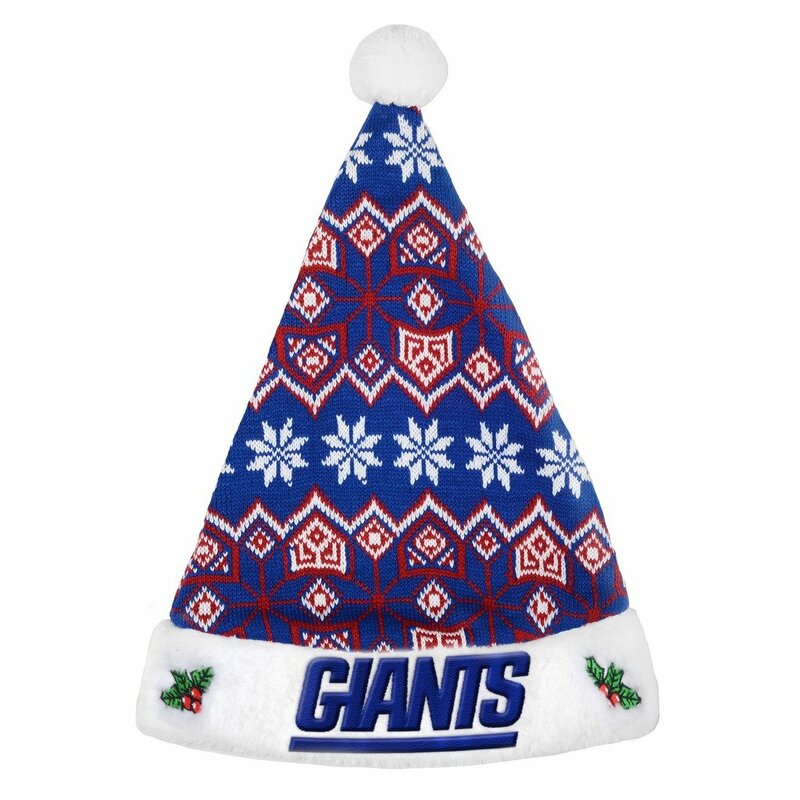 If you’re hosting an ugly sweater party or any holiday party and need a large number of Santa hats for your guests, this is your best option.